From the Puglia region of Italy, this robust, green oil is produced in the ancient Apulian tradition. 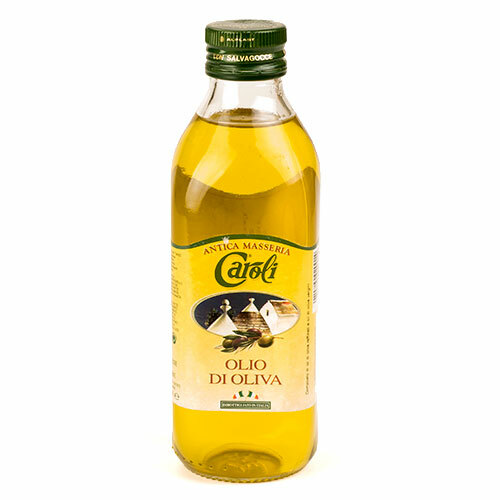 The unique personality of Caroli oil is due to its radiant color and unique flavor. Perfect for cooking, baking or frying.